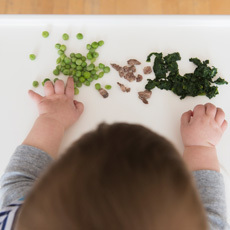 From about 8 months, you can add foods with more complex tastes and textures to your baby's diet. Is your baby ready for complex tastes and textures? enjoy a variety of tastes and textures. DO remember that your baby’s Similac® is still his main source of nutrition for the first year. 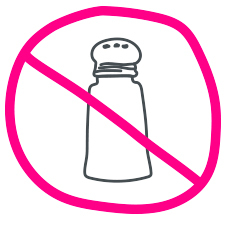 DON'T start solids earlier than 6 months unless it is recommended by your health care professional. DO make sure your baby is hungry, but not starving. Select a time of day that is the least stressful for you, and make sure you have plenty of time. DO keep a sense of humor. Early feedings can be unproductive, challenging, and messy, but also quite comical. A spoonful of carrot puree landed on your favourite T-shirt? Laugh it off. DO learn to read your baby's appetite signals. 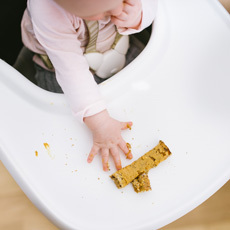 By watching your baby for specific signals, you will learn to know his appetite. If your baby shows interest in the food you give him, it is because he is still hungry, and you can continue feeding him without hesitation. However, if he closes his mouth, refuses to eat, pushes his spoon away, turns his head, cries, or plays with his food, he is signaling that he has had enough to eat. 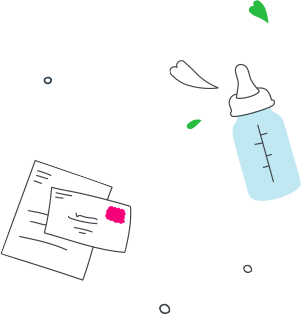 DON'T continue feeding your baby if you see these cues: turns his head away, refuses to open his mouth, pushes the spoon away, or cries when you try feeding him. DO wait 2 to 3 days between each new food you add to your baby's diet. This will help you identify foods that your baby may have a reaction to. DO serve baby food from a small bowl. 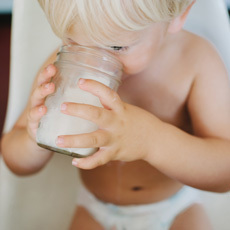 Feeding directly from a jar can encourage bacterial growth. Also, your baby's saliva can make the food watery. 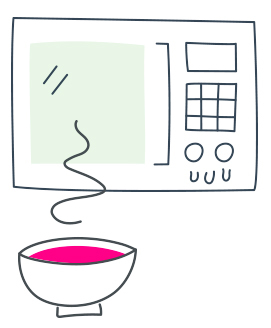 DO gently stir and test the temperature of any food from the microwave before serving. Make sure the temperature is warm, not hot. 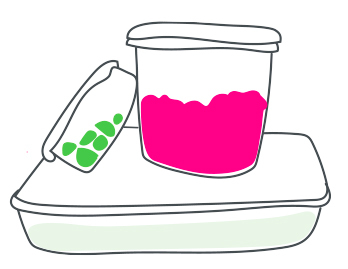 DON'T feed cereals or other solid foods through a bottle. Cereal in a bottle might cause your baby to gag or choke. DON'T feed your baby in a reclining position as this is a choking hazard.